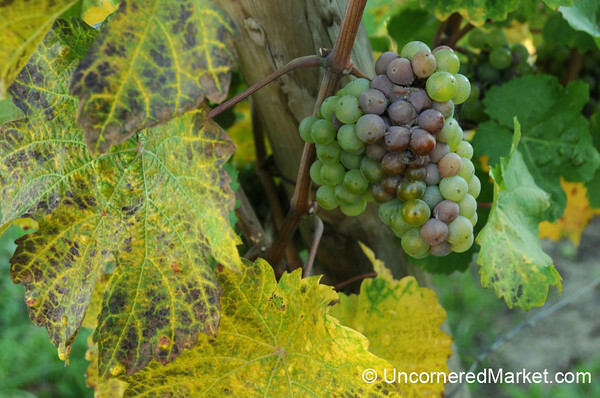 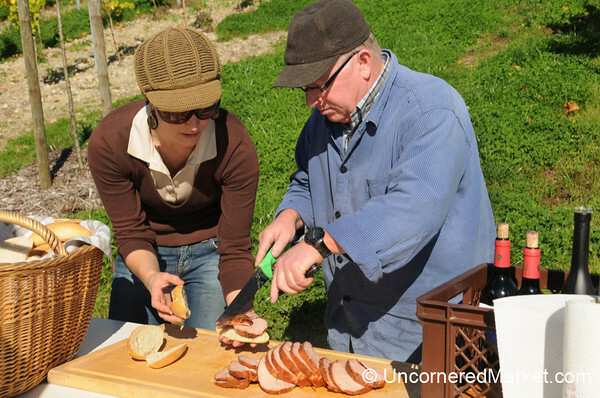 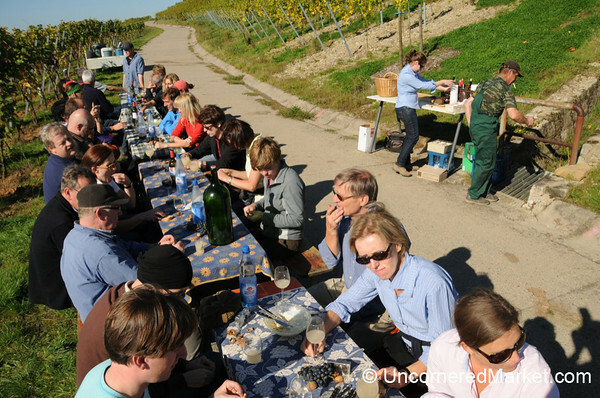 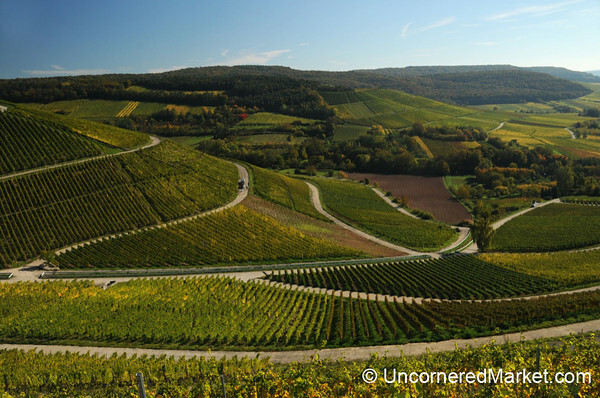 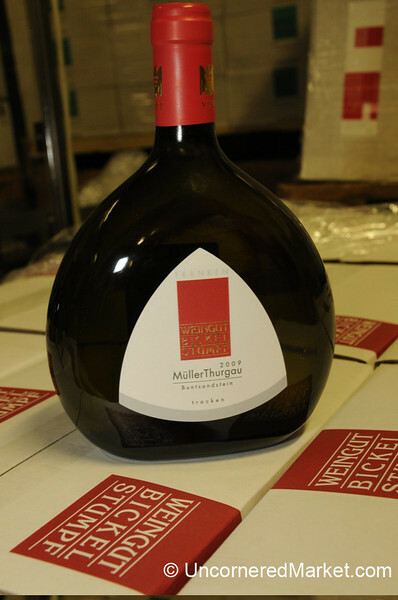 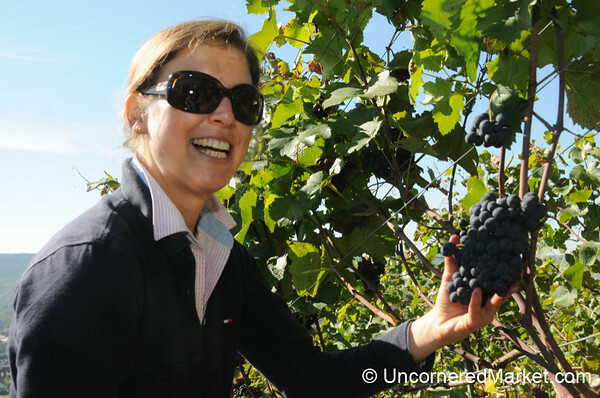 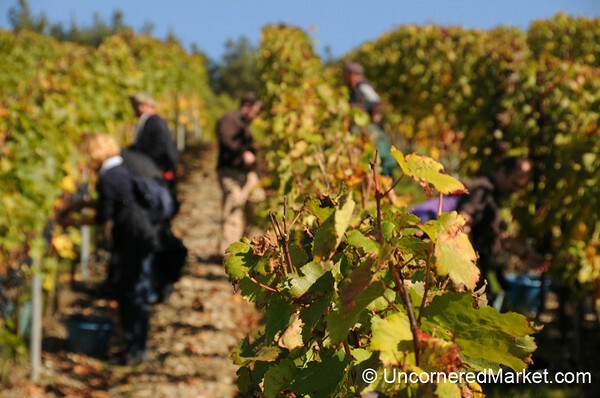 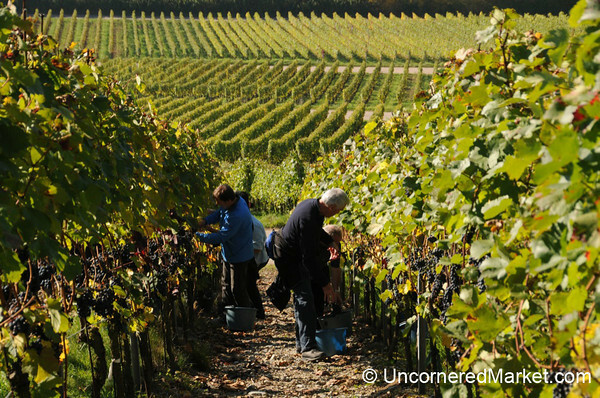 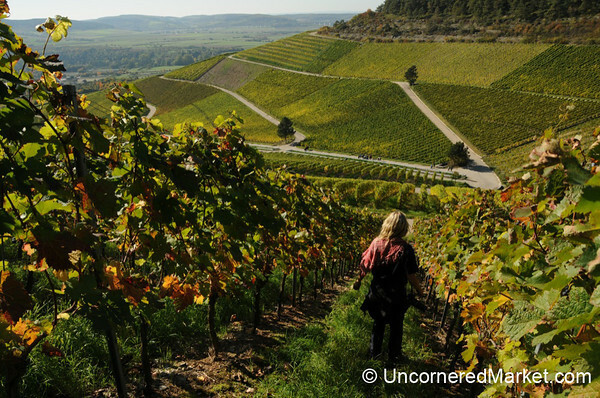 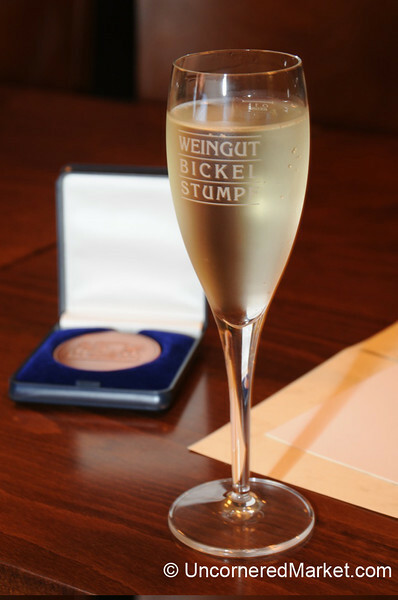 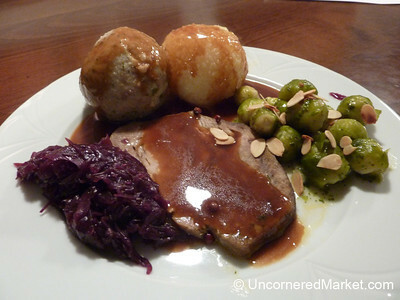 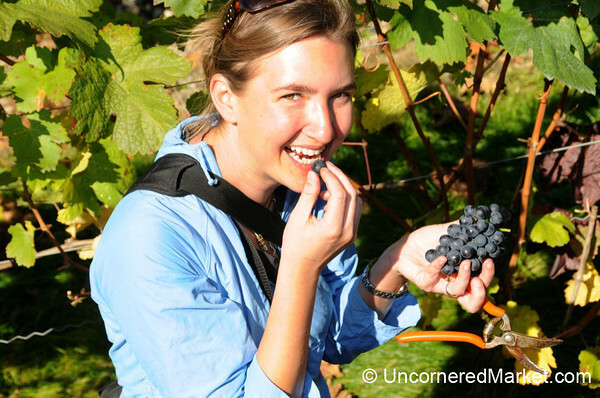 A German wine experience: a wine harvest weekend at Bickel-Stumpf winery in Bavaria (more specifically the Unterfranken, or Lower Franconia region of Germany). 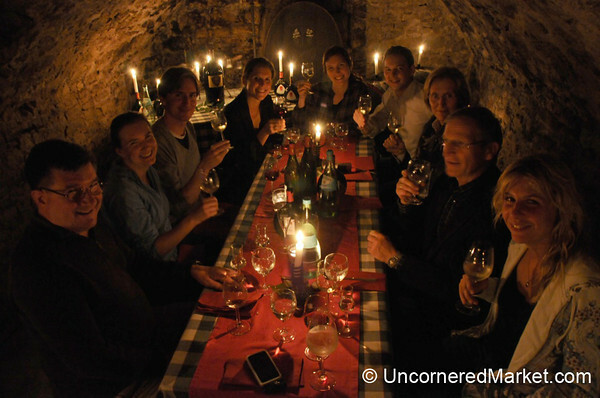 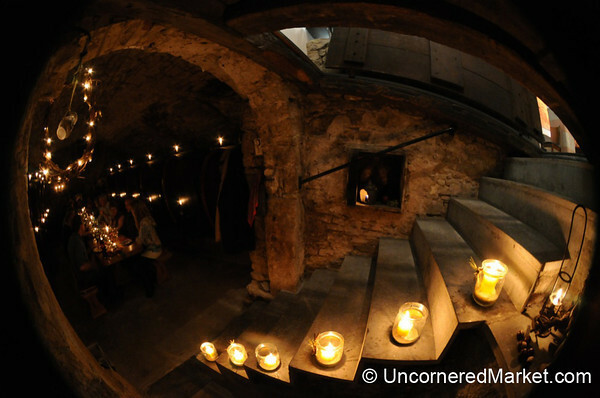 The day included cutting grapes from the vines, getting an introduction to the wine-making process and dining and wine-tasting in the family's 500 year-old cellars. 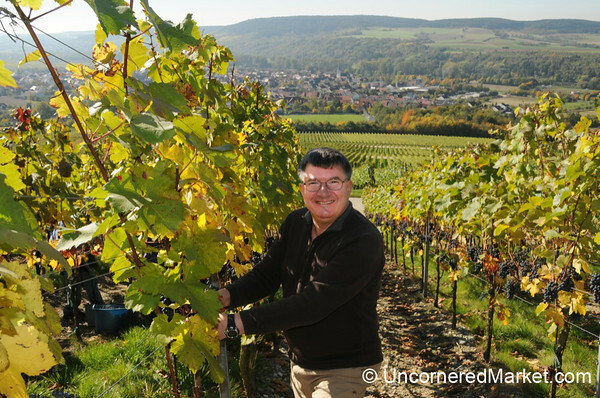 Taken in the villages of Frickenhausen and Thüngersheim near the city of Würzburg.